Performing with the customized driver configuration interface, the Headset allows the Gamer to customize voice modes freely. Its Virtual 7.1 Channel audio output, brings you stunning surround sound experience, that delivers crisp highs and rich bass thanks to the Dual Chamber technology. The Headset also offers a convenient set of features for gameplay, including a swivel to mute the microphone, detachable microphone design to multifunction and volume controls on the headset. 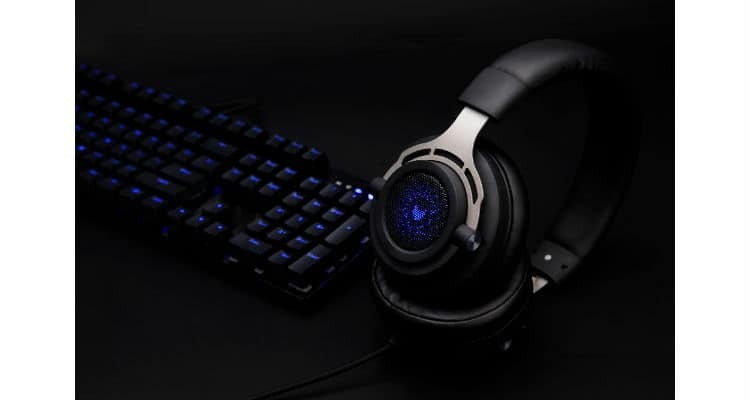 “Engineered to make every minute of gaming real, our newest VH300 Headset is designed for Gamers across all skill sets, especially the eSports athletes. It’s the perfect combination of high performance and high quality at the most budgeted prices” says, Mukesh Chaudhary – Country Head, India and SAARC, Rapoo. VH300 Headset is multi-platform compatibility; out-of-the-box with PC, Xbox One, PS4, Wii U and mobile devices. Backed by 1-year warranty, Rapoo VH300 Gaming Headset is now available in India across leading retail and e-commerce stores in India.